Need a sunken concrete slab lifted to achieve positive drainage and eliminate trip hazard liability? Ready to replace a deteriorating driveway or patio? Trust us to do it right, fast and for a fair price. Guaranteed! Commercial and residential, big jobs and small. From sidewalks and aprons to garage and basement floors, patios, pool decks, steps and stoops. 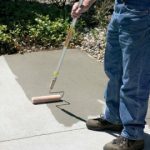 We also offer pressure-washing and concrete sealing services so your paving lasts longer and looks great. We even can keep it clear of snow and ice all winter long. Metro Concrete Raising Inc. uses only the most proven, chemical free and affordable technology for raising concrete and high-strength, quality concrete for replacement jobs. 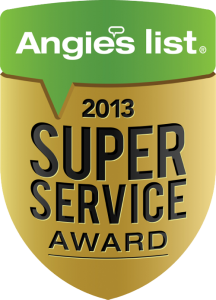 We’ve been at this for more than 30 years and are proud to have earned the Angie’s List Super Service Award every year since 2006. Call today for a free estimate.